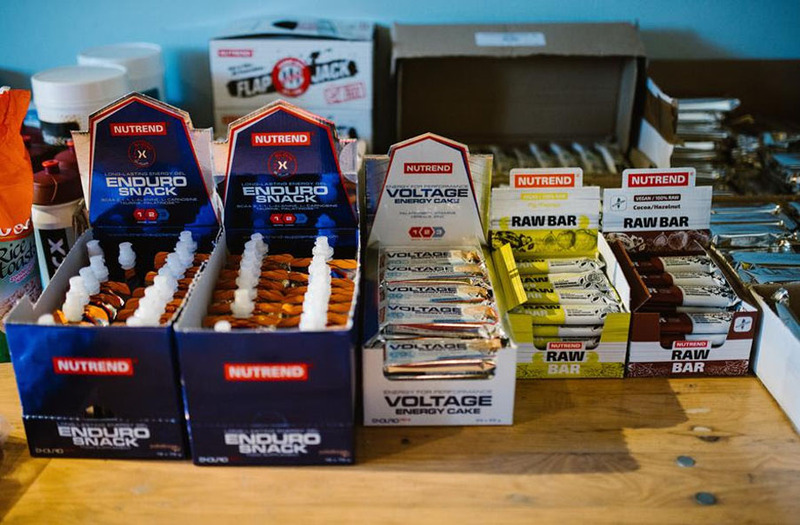 "In cycling, sports nutrition is as important as the quality of the bike and the fitness of the rider. Optimization and maintenance of good health and associated top condition for our riders is a priority for us. Also Important for us is that each sample has been tested by an independent lab for possible presence of contaminants. Only after release of the test results are the products marketed. For us, it is an honour to have one of the leading European producers of sports supplements as our partner," said Team KATUSHA ALPECIN, General Manager, José Azevedo. "We understand the new cooperation as an extraordinary challenge. The opportunity of product development alongside the world's best riders, together with our presence at UCI WorldTour, which includes some of the greatest sports events whatsoever is very exciting and we are looking forward to it," added Jiri Kutal, Head of International Marketing, for NUTREND. "Our season just started, but my first impressions after using NUTREND products are very good. I really like their products, especially since they are easily digestible and they taste delicious. The many different tastes make it easier to alternate during the day," said team leader Marcel Kittel, last Sunday winner of the Trofeo Palma.